That's some Montgomery Burns level of frailty there. Not a good look for someone closer to 80 than 70. Would be a pretty bad look for anyone who doesn't also seem like they might have sustained an athletic injury. Which poor Sanders does not. This is the kind of thing that you express warm sympathies and best wishes for. Not, you know, mass murder. Disappointed in sharp edges missing the wrong Geezer this Ides of March. Although the optics aren't good for someone his age trying to project vigor, I have to feel his pain, as a certified klutz. No disrespect Bernie. You are too old to be POTUS. That is a job for a younger person. As an old guy with delicate skin, I feel for him. But will the NYT now devote three separate front page articles speculating on Sander’s head injury and health? Can you imagine if this had happened to HRC during the 2016 campaign? 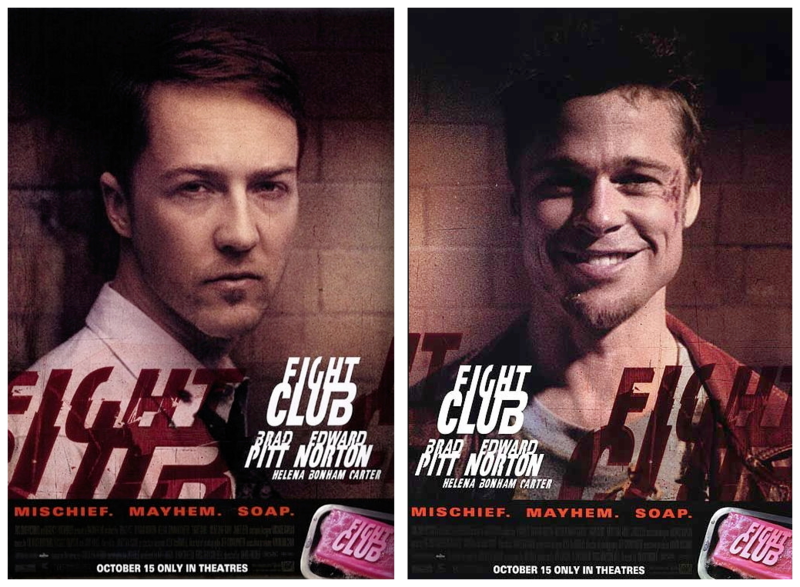 The first rule about White Club is...you don't talk about White Club!. No, it will be successfully spun as "Bernie takes a lickin and keeps on tickin", which is really what it should be. Meanwhile, should any of the women in the race skin a knee while trekking Everest, the NYT will question whether she has the stamina to sustain herself through such a grueling campaign. He'll get bloodied in the SC primary too next year. 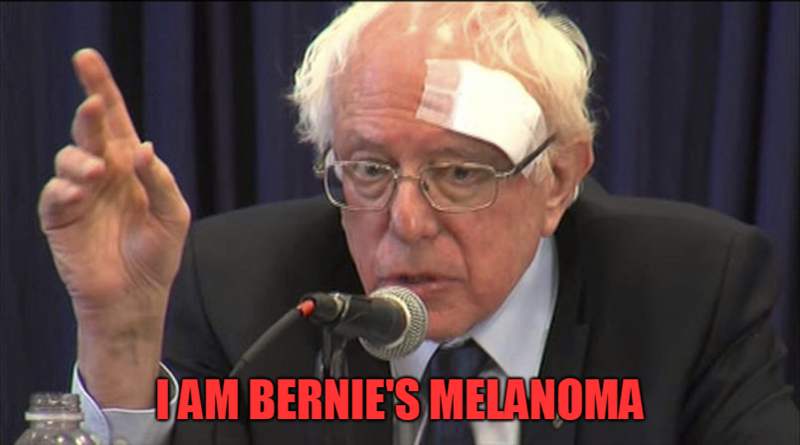 "Sanders cut his head on the edge of a glass shower door Friday and went to a walk-in clinic." 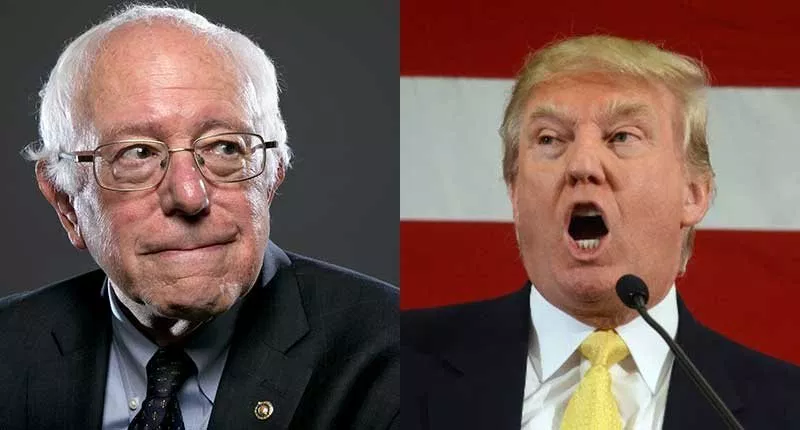 "At a rally later in the day, Sanders was introduced by actress Susan Sarandon, who denounced the shower door as 'a war-mongering corporatist tool of the DNC, serving a hotel room that often hosts travelers who give speeches to bankers'." Ouch! The optics really don't help reinvigorate his chances. Thank u, next. As someone posted on another thread: move over, grandpa, and let someone else drive. All glass shower doors are to be banned, and to be replaced with recycled biodegradable materials.